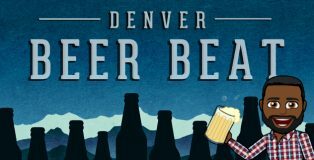 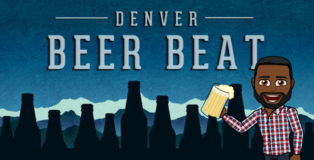 The Denver Beer Beat sheds light on news of brewery openings, special tappings, firkins and one-off batches, bottle releases, dinners, pairings, etc. 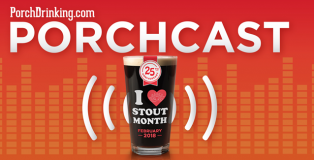 In Episode 48 of The PorchCast the entire gang of Tristan, Hunter, Sami and Sam paid a visit to Denver’s Vine Street Pub to speak with John Fiorilli, Director of Operations for the Mountain Sun Breweries and Pubs in celebration of the fan favorite, Stout Month. 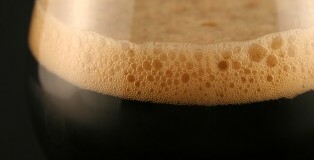 Time of uncertainty, political strife, globally warmed winters, and division. 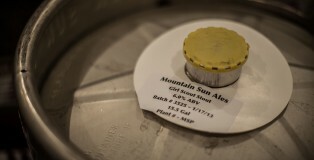 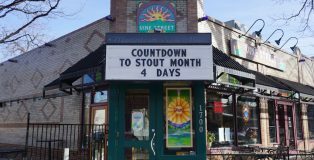 But if there’s one constant in our lives that we can all rally around and it’s the return of Mountain Sun’s Stout Month, one of the most heralded of Colorado beer traditions.